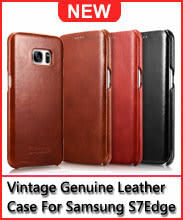 Rewards Earn 162 GoldPoints for buying this product. 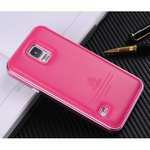 - Fashion design and perfect protection,waterproof/ shockproof /Dustproof. 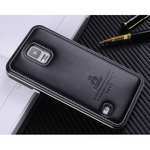 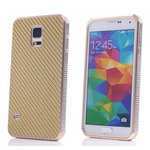 - easy to put on and easy to take off, Perfectly fits for the Samsung Galaxy S5. 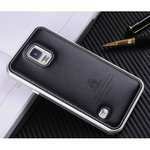 - Tempered glass protecting for the Samsung Galaxy S5 fragile screen with anti-fouling and anti-glare function.